I really enjoyed listening to this album! 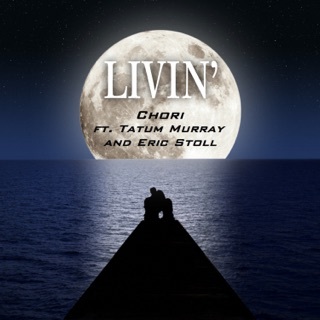 Tatum's vocals are amazing, and I love the depth and insight of the lyrics. This may be a first album, but I am positive there will be many more to follow. 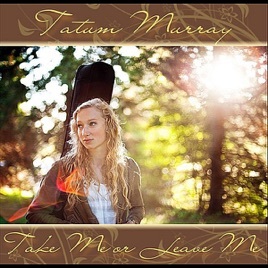 Tatum is a tremendously talented singer / songwriter. . .download this album! You need to listen to this young woman sing. She has a blusey style with a captivating voice mixed with emotional songs. She may be new to the music scene, but we are going to hear a lot from her in the future. 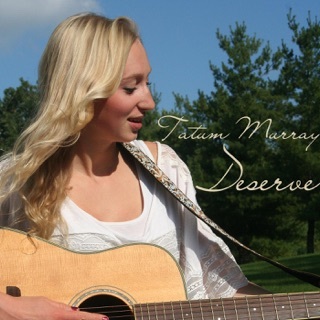 Tatum is a very talented singer/songwriter who is just beginning her journey to fulfilling her dreams. I love this album!